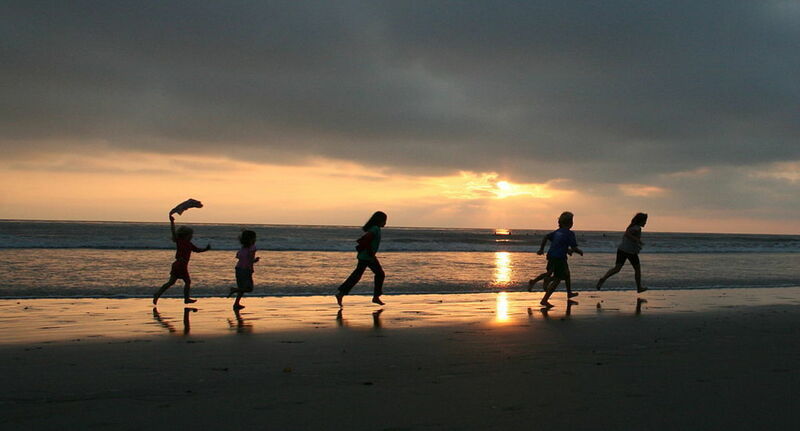 A West Coast paradise located in San Diego County, California – Encinitas is a town with an ocean front view and boating paradise for the budding traveler. 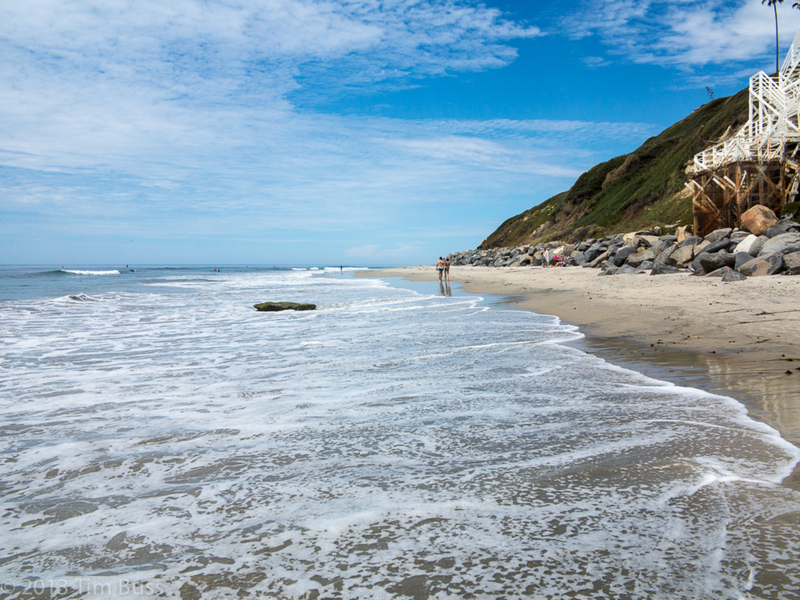 With a laid-back atmosphere, it’s no wonder tourists love to visit Encinitas, With minimal rainfall throughout the year and an average temperature of 16.8 degrees, Encinitas is perfect all year round, especially for boaters. Looking for an adventure aboard your Encinitas boating adventure? These places are accessible via boat and will have a bit of everything for everyone. These sandy beaches are perfect for any traveler or family looking to enjoy an afternoon swimming, surfing or even fishing on-board. Moonlight State Beach is also fully equipped with volleyball and tennis courts for those looking for some land activities. The name, Moonlight comes from the 1900 when locals would head to the beach – today it is a popular destination for families and locals a lot! Are you looking for a relaxing, nature-enriched experience? Look no further than the Buena Vista Lagoon – a coastal inlet that is perfect for the fisher on-board. Highly regulated and controlled, fishing activities are only permitted along a California Department of Fish and Game Commission. For those who prefer to be on land – the Lagoon has trails for an adventurous hiker and bird-watcher. Are you looking for a fun activity that you can anchor down and take in the crisp blue ocean waters and water activities? 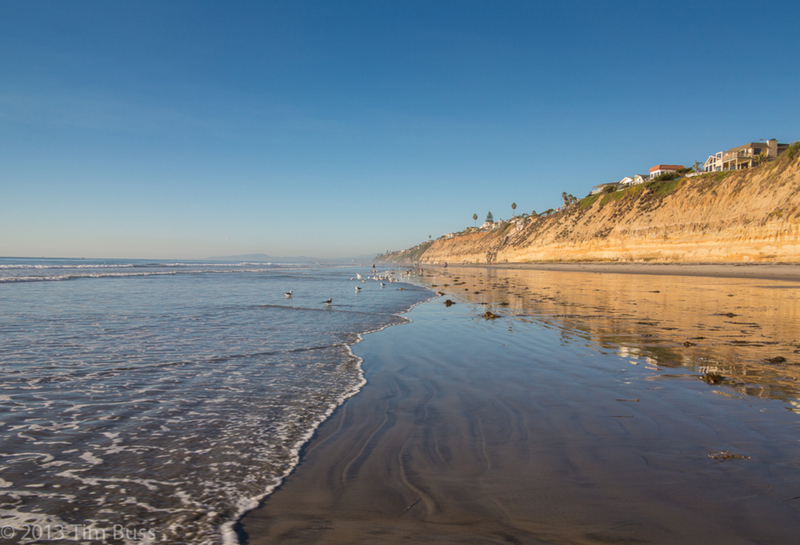 This Encinitas activity is perfect for all those who enjoy a mix of soaking in the sun and jet skiing or paddleboards. 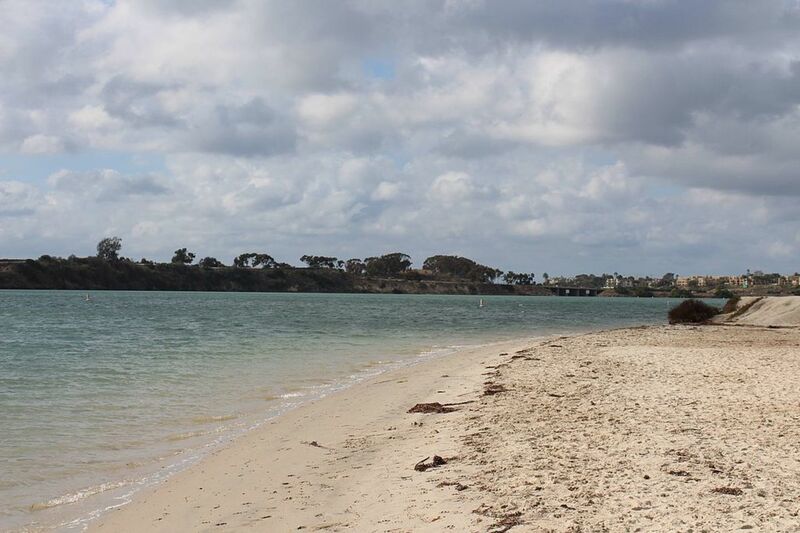 Carlsbad Lagoon is a popular destination for both locals and tourists. At the Lagoon, you can use skidoos, SUP (stand up paddleboards) or docks for fishing. Not a fan of getting active? Don’t worry – stay dockside and take in the sun and enjoy water-ski shows and other waterside sports. With Cliffside stairs, this beach is a popular for bonfires and water sports. 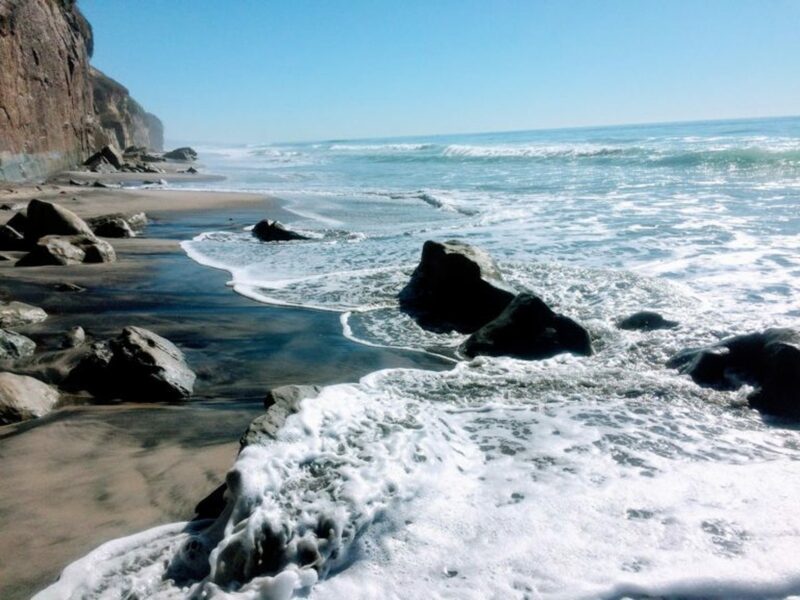 Located along a cliff, San Elijo State Beach is also referred to as “Cardiff by the Sea” due to its almost similarities to that of the Isles of Wales. For the beach goer, there are activities from beach volleyball to soccer and those who prefer a watersport; there are surfboards, jet-skis and wakeboards. Looking to change up your sleeping arrangement? During the summer month of June to September, you can pitch up a tent and stargaze. Anchor down you boat and hang ten with Encinitas' own Surf Academy. Who says you need to go to Hawaii for surf lessons – at Maui Surf Academy, you can learn to surf or take in the site of watching locals and tourists take their turn on the waves. Try stand-up paddle surfing for added excitement. Known as one of the world’s best surfing locations, Swami’s Reef, also known as Swamis is a popular for boarders. From wakeboarding to surf boarding, you will always find someone aboard a board hoping to catch that perfect wave. During its quiet times, the reef is a relaxing spot to anchor down and take in those Encinitas activities and enjoy the cool ocean breeze.